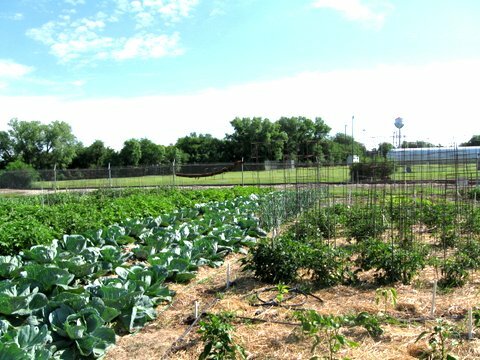 The Health and Wellness Committee of the United Church of Bennington is teaming with the City of Bennington to establish a community garden. Plots are available for rent to local residents. The committee also maintains communal plots to produce fresh vegetables for senior citizens and others in need. Gardeners meet weekly to harvest and distribute produce. The garden used their grant funds to purchase a garden shed, drip irrigation supplies, tillers, garden cart, tools and supplies.